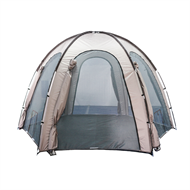 Easy to assemble portable spa tent for inflatable spas. 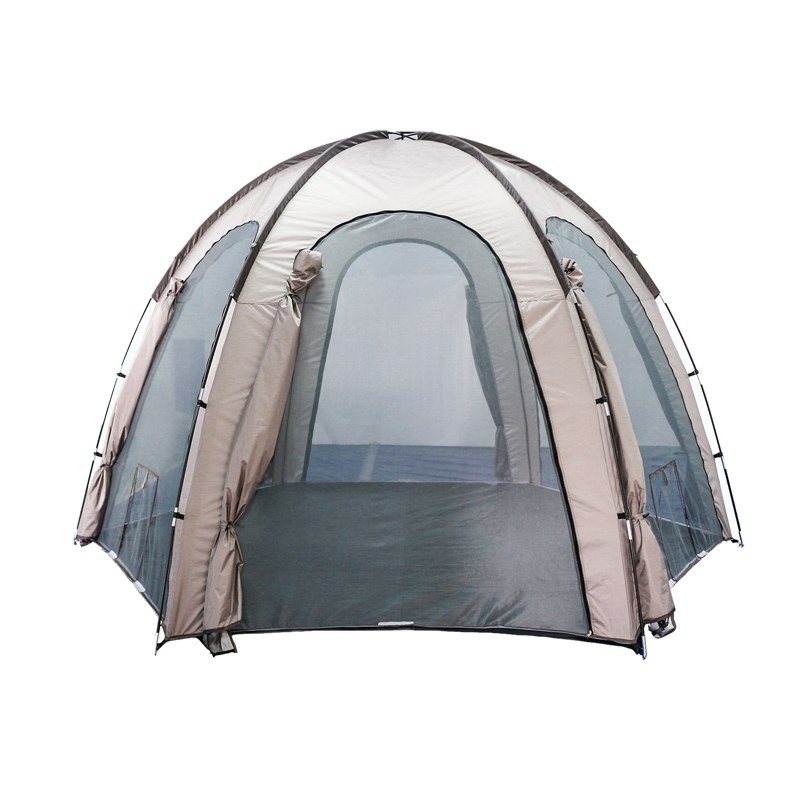 Spa tent offers privacy and protection from the weather and is perfect for maximising your enjoyment of your spa. Fully enclosed with fly mesh to keep bugs out.